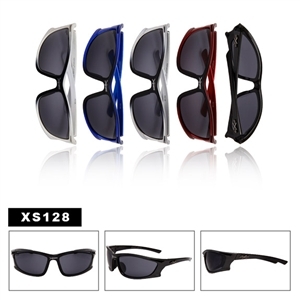 Gargoyles is the name that everyone turns to when looking for a pair of sunglasses to wear on the sports field. 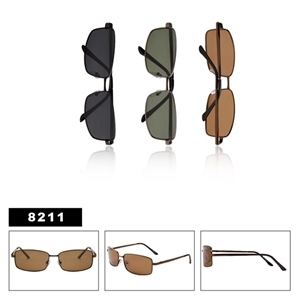 You can enjoy our wholesale inspired by Gargoyle sunglasses for just a fraction of the retail price. Why pay over $150 when our Gargoyles inspired sunglasses can be yours for just a fraction of the price. Starting at an unbelievably low $22per dozen you will not want to pass up this opportunity. 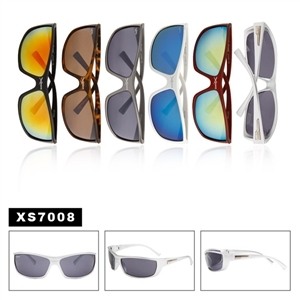 Our stylish wholesale sports sunglasses offer you the sun protection you require with the look that makes you stand out from the rest of the team. Your wallet will thank you for purchasing our wholesale sunglasses and you will not believe the styles available. You know that everyone needs sunglasses to play as hard as you do, being out in the sun all day can be a real headache without great eye protection. Do not look like everyone else; instead choose a pair of our wholesale inspired by Gargoyle sunglasses and show of your individuality. No matter what sport you enjoy, whether it is racing down the slopes, feeling the wind in your hair as you speed around a track or standing on the field you will look good and feel great in a pair of our sports sunglasses. Perfect for any occasion you cannot pass up this opportunity to own your own pair of Gargoyles inspired eyewear. Of course you don’t have to stop at just one pair of these amazing wholesale sunglasses. Why not share this offer with your family and friends and benefit from our fantastic free delivery offer for purchases over $200. Spoil yourself or your friends with our huge range of styles and colors. You will thank yourself when you have your own collection of inspired by Gargoyle sunglasses to make you look good when you are on the go. At these affordable prices you would be mad to pass up this opportunity. Your style will look fantastic as you spice it up with our Gargoyles inspired sunglasses. They are the perfect accompaniment to every activity. One name you will think of for fashion designer styles is Guess sunglasses and these are hot looking fashion designs. Make sure you don't miss out on them. Of course our commercial customers will find an even greater discount opportunity available to them. Why not wow your customers with our exciting range of inspired by Gargoyle sunglasses. 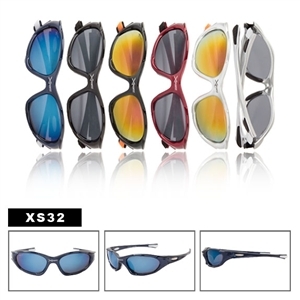 Talk to us about our bulk discounts when you buy from our range of wholesale sports sunglasses. 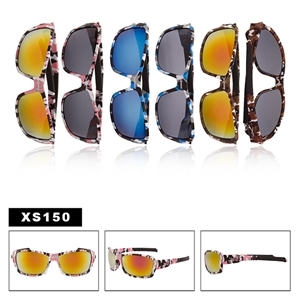 Pass on the quality and style; your customers will not believe their eyes when they see the fantastic prices you can offer them for these fashionable wholesale sunglasses. So to help you create a fantastic look for any occasion why not try our range of Gargoyle inspired sunglasses, inspired by the best we bring you the quality you deserve. You will not believe the savings available to you and remember every transaction over $200 comes with free shipping as our gift to you. With easy online shopping available you do not have to wait, just chose the styles you adore and let us do the work as we deliver right to your door. Gargoyles inspired sunglasses are the perfect look to help you stand out from the crowd so treat yourself today! Please keep in mind that our sunglasses are not fakes or copies of originals. They do not have the brand names or logos on them. They are merely inspired by or compared to that of the original.